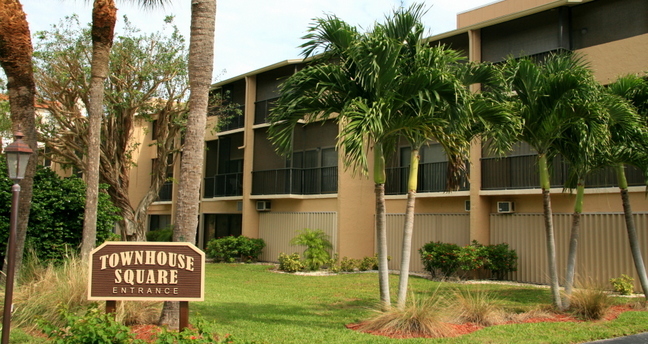 Townhouse Square, located at 1101 South Collier Boulevard, offers spacious and luxury living for all its guests and residents. Built in 1982, each unit in this South End Marco Island realty has living spaces that stretch from 1,466 to 1,787 square feet. With such huge spaces and an innovative townhouse design, this condo complex has more than enough real estate to accommodate a group or family of 6 people in incomparable comfort, convenience and privacy. For all information regarding to maintenance fees for Townhouse Square condos, please contact us via email. Pets are allowed at Townhouse Square. We allow one pet, up to 20 lbs. The minimum rental period in Townhouse Square is 30 days. A perennial favorite, Townhouse Square condos are very easy to rent all season long. There is only one, two-bedroom floor plan in Townhouse Square. 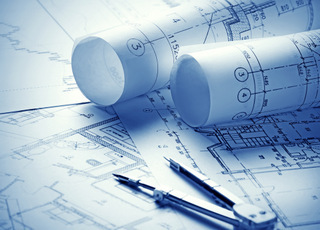 Click here to see all Townhouse Square floor plans. For luxurious condo living with the privacy and security of a home, Townhouse Square has that and so much more. If you want to make the most of what the island has to offer, Town House Square beach rentals is an ideal spot for your accommodations because it brings you right next to it all. Whether your goal is total relaxation, or you’d like to challenge yourself with the multitude of outdoor attractions and activities available in this island paradise, you’ll get the privacy and rest you deserve at Town House Square.